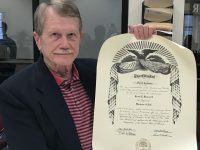 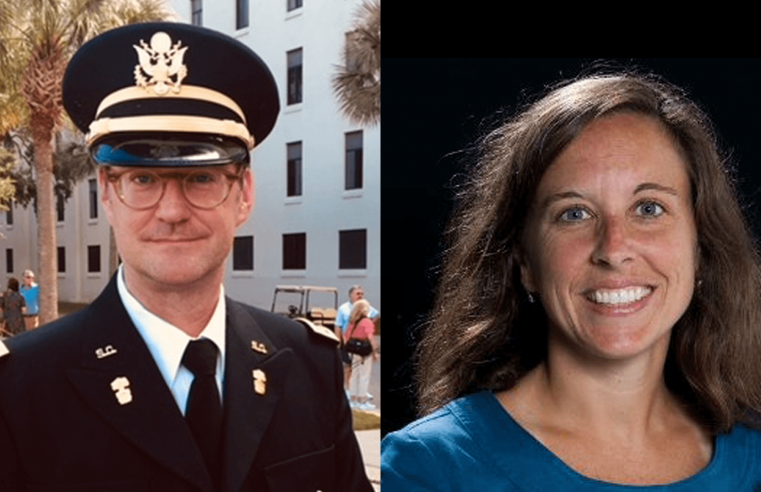 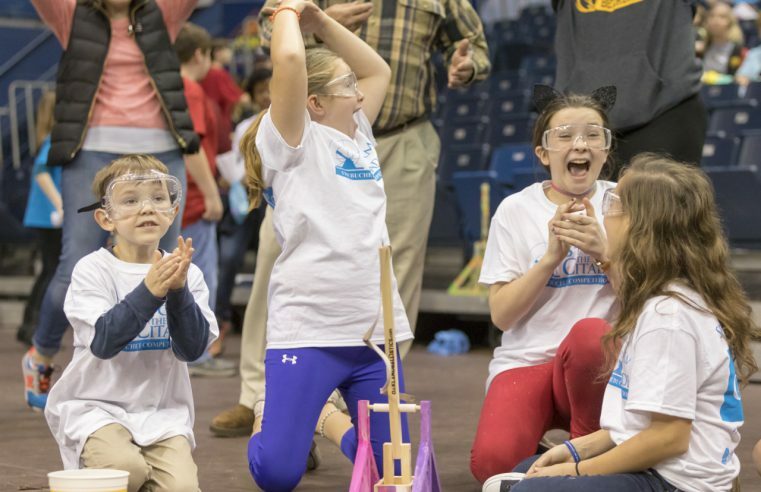 The Southern Conference named its All-Southern Conference Faculty and Staff Team on Wednesday, which includes Lori Hedstrom and Prof. Matthew Zommer of The Citadel. 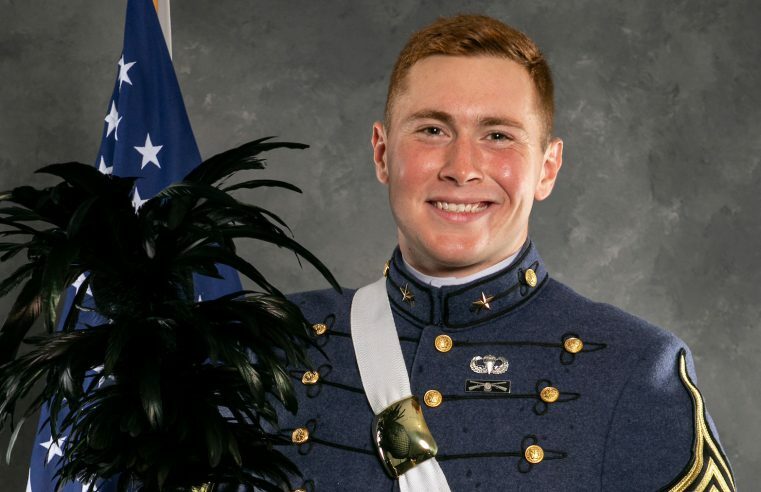 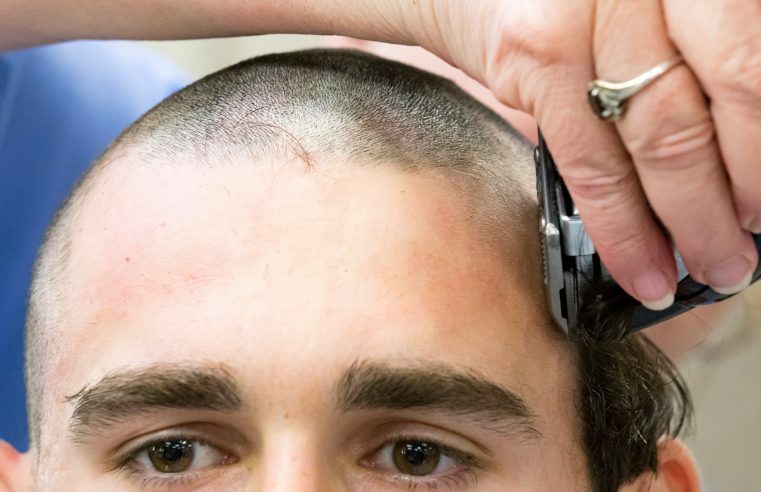 Cadet Richard “Chad” DeKold, a member of The Citadel Class of 2019, and 2nd Battalion Commander for the South Carolina Corps of Cadets, is one of the students selected to receive a prestigious Schwarzman Scholarship. 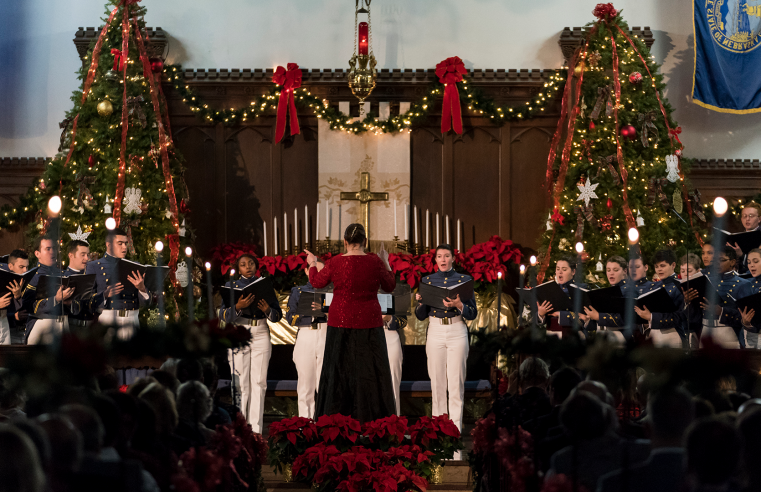 One of Charleston’s longest and most memorable holiday traditions is the Christmas Candlelight Service at The Citadel’s historic Summerall Chapel. 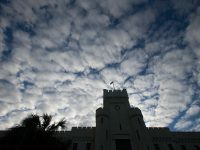 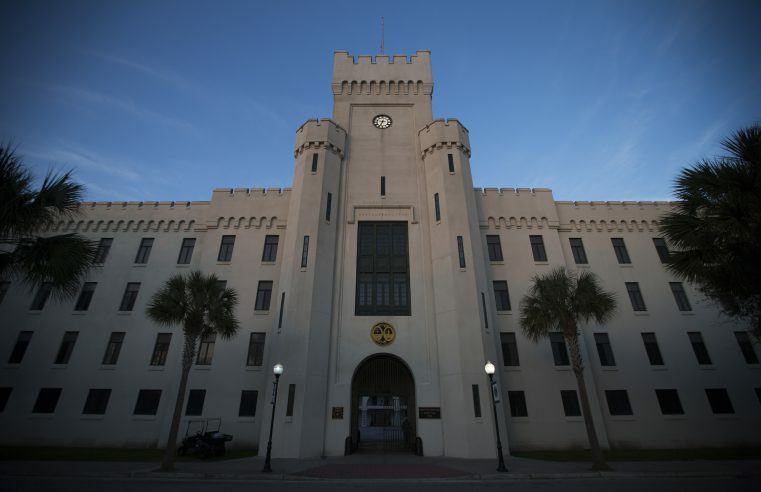 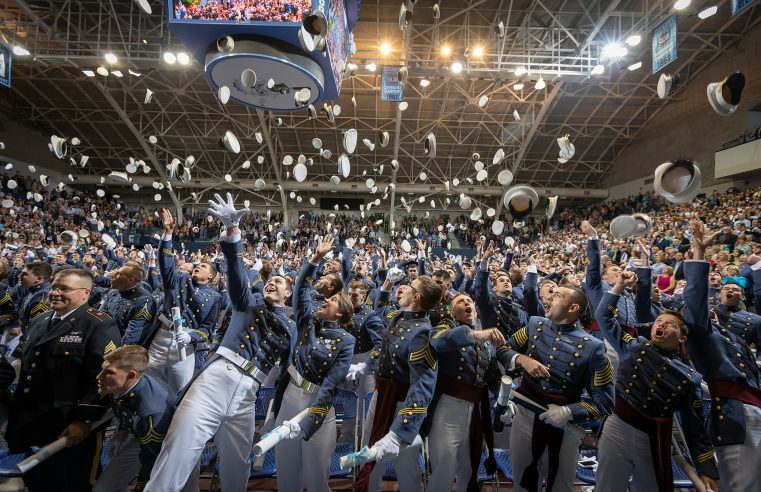 There are four finalists from the field of applicants who have applied to become The Citadel’s next provost and dean of the college. 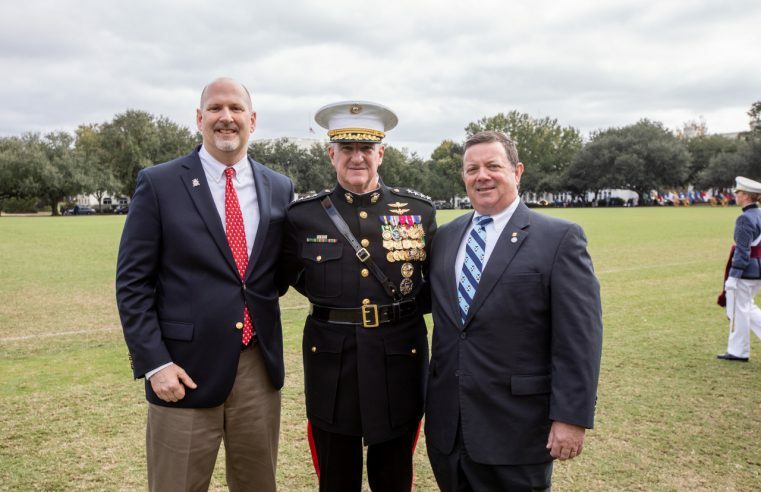 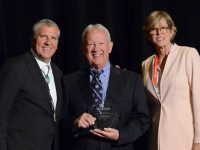 The position is the second highest-ranking administrative role at the college.